Good fit for wider feet! We make half sizes for the perfect fit. All trademarked soles are sewn to shoes. 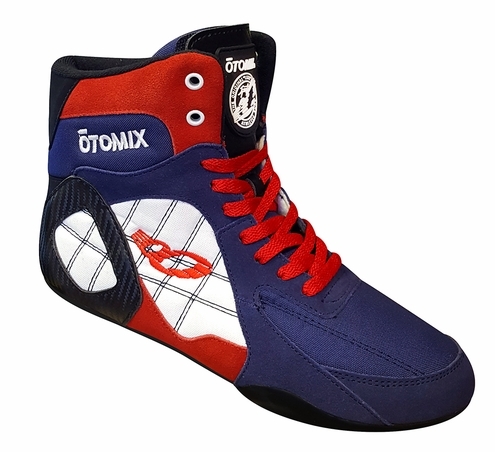 Otomix has been manufacturing shoes since 1988. Performance workout shoes for specialized extreme sports. All designs are original and authentic. The Ninja Warrior is the latest design by Otomix. This is a style update to the Stingray with a slightly wider toe box for those that need the extra room. Hide, lock and load the shoe laces behind our new tongue patent pending design. You can buy specialized shoes for Boxing, weightlifting, MMA, Bodybuilding, boxing, wrestling, grappling, Taekwondo, Tae-bo, Karate, crossfit training, Yoga, fitness, walking and much more. The newest craze to hit the gym floor isn't that new at all, weightlifting shoes have been around since the 80's. The first company to create them was Otomix. These shoes were popular when bodybuilders wore those big bright baggy workout pants. Registered No. 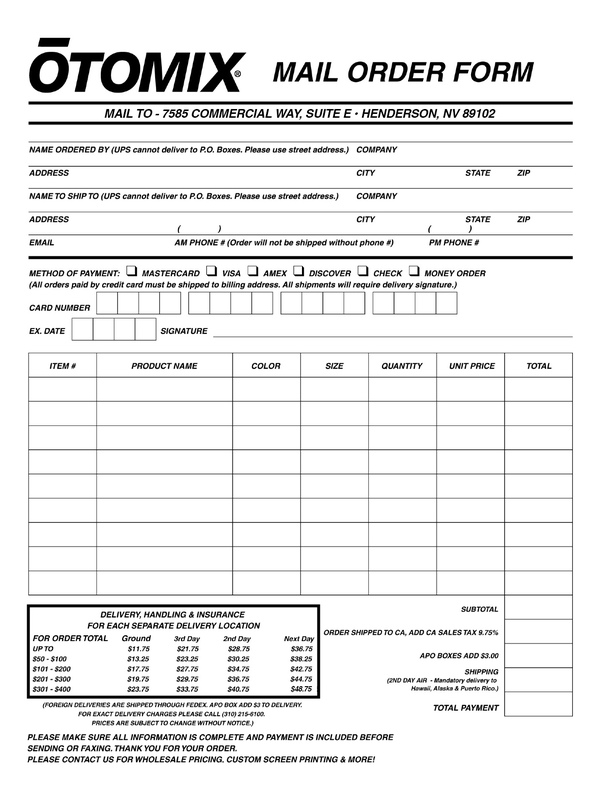 5,009,764 in the U.S. Patent and Trademark Office � BEWARE OF COUNTERFEITS & COPIES - OTOMIX IS THE ORIGINAL HI PERFORMANCE SHOE DISTRIBUTOR, AND WE STAND BEHIND OUR SUPERIOR QUALITY! !